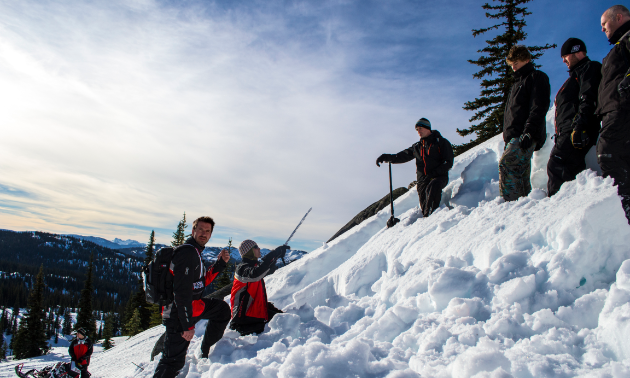 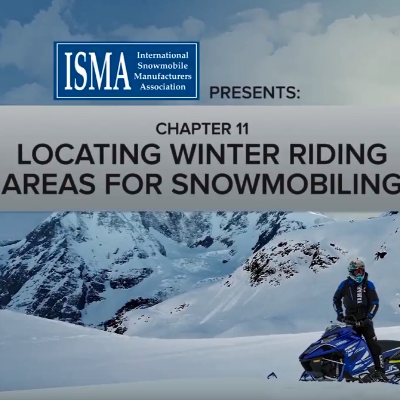 Snowmobilers embrace and celebrate winter at its best by travelling all over the country to explore. 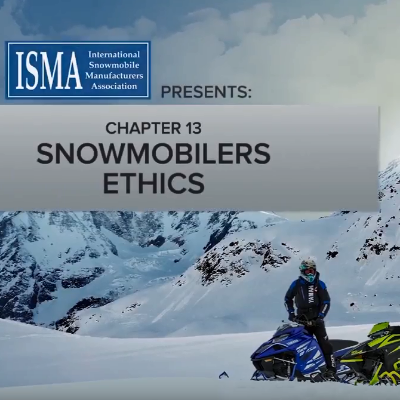 Snowmobiling is for everyone, encompassing riders of all ages and riding styles. 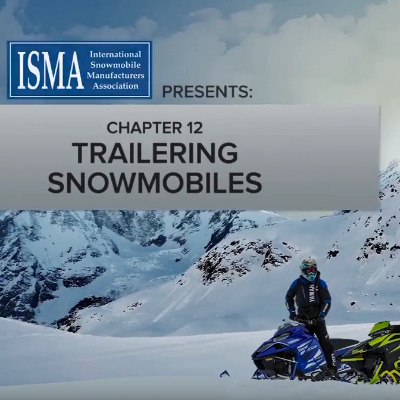 Local club associations groom, prep, educate, support, donate and team up for the best snowmobiling experiences all year round.